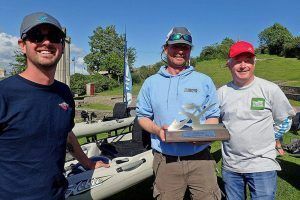 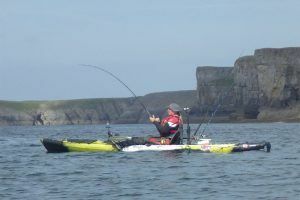 Mark Radcliffe continues his quest for 50 kayak caught species, heading to Christchurch and then Scotland in pursuit of the last remaining species. 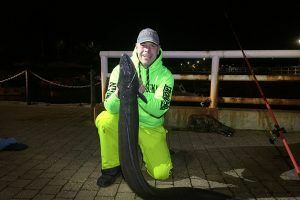 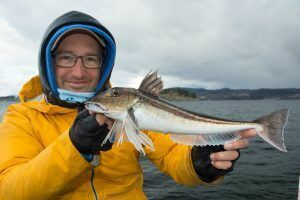 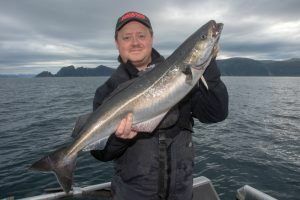 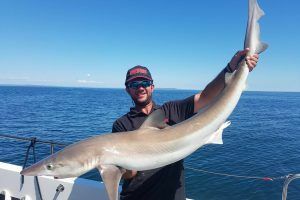 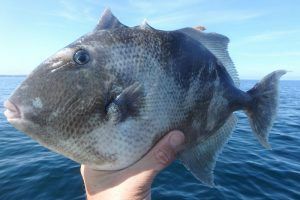 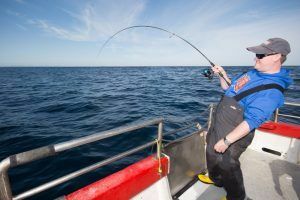 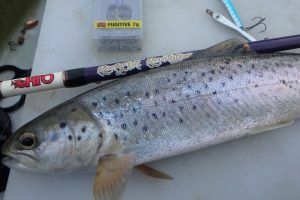 With limited saltwater fishing time, Mark Radcliffe's Kayak species hunting quest for 50 species moves in July and August. 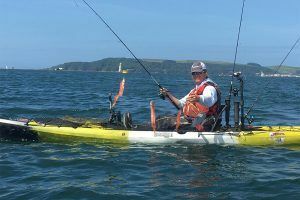 Mark Radcliffe continues his Kayak Species Hunting, he's now on 32 species with another 18 to go to his personal target of 50 species from a yak in a year.